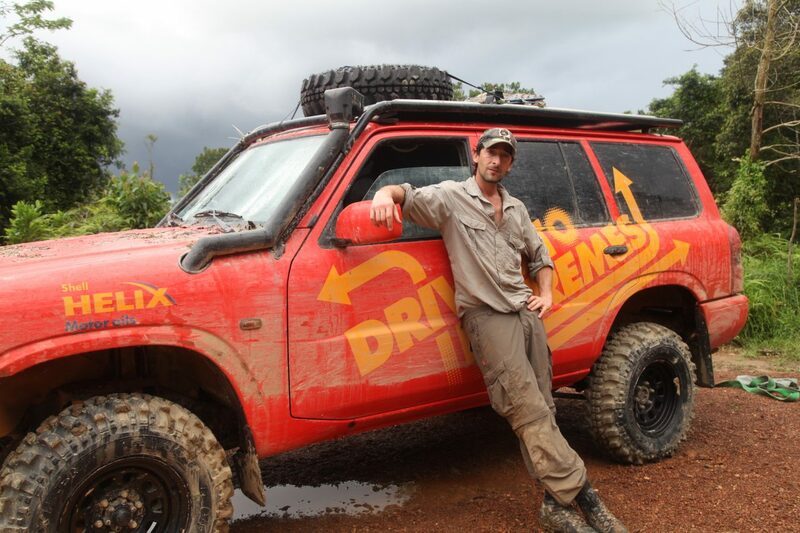 Driven to Extremes was a global marketing campaign by Shell to promote their range of Helix Ultra engine oils. Dreamt up by their advertising agency in London, JWT, the project saw celebrity actors and professional racing drivers tackle some of the coldest, hottest and toughest roads in the world by 4×4 vehicle. 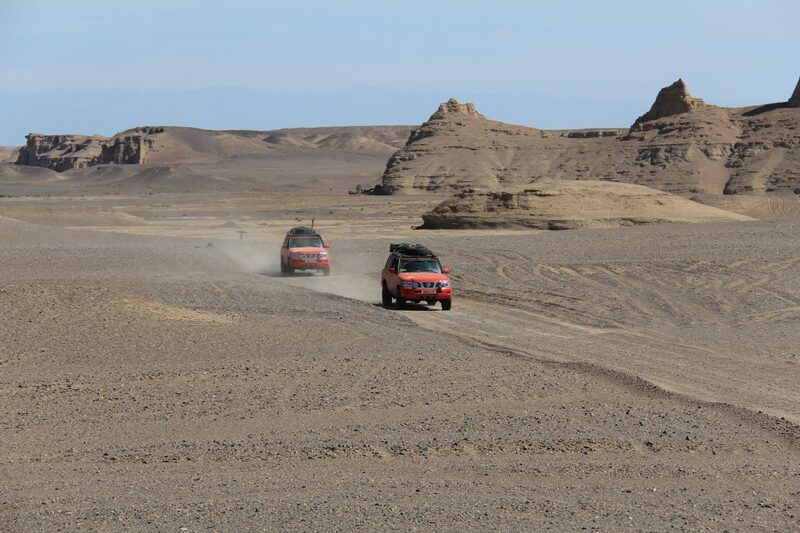 North One Television were brought in to film the 3-part adventure series due to their experience of producing such programmes as the World Rally Championships and UK televisions’ 5th Gear motoring show. 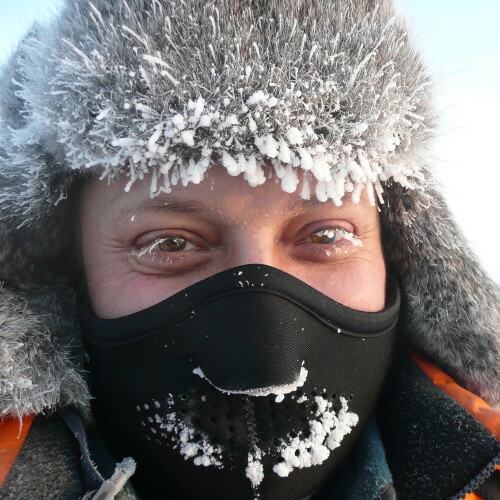 The 3 expeditions were filmed and aired in 90 countries around the world on Discovery Channel. In addition to this, a dedicated Youtube channel was set up with clips from the programmes and behind the scenes footage (examples of which are viewable here), as well as a global Facebook competition where 200 finalists would win an adventure driving experience in South Africa. 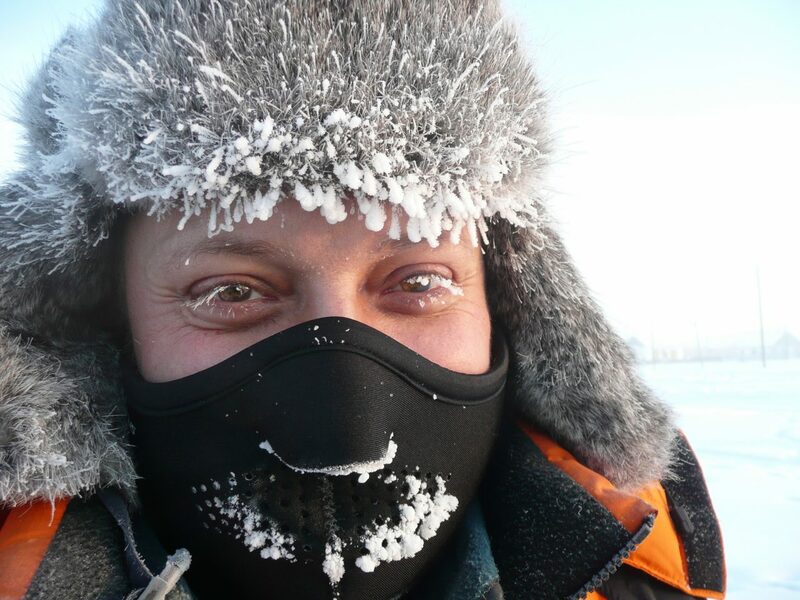 Unlike most expedition companies that specialise in one particular environment, Max Adventure have extensive experience in all 3 environments that the team planned to visit – Arctic, Desert and Jungle. We were the obvious choice to plan, recce, support, train, equip and lead this challenging project which is currently the most expensive advertiser-funded programme to date in the UK. After a period of detailed research, an initial plan was drawn up outlining which country would host which ‘extreme’ and when it would take place. 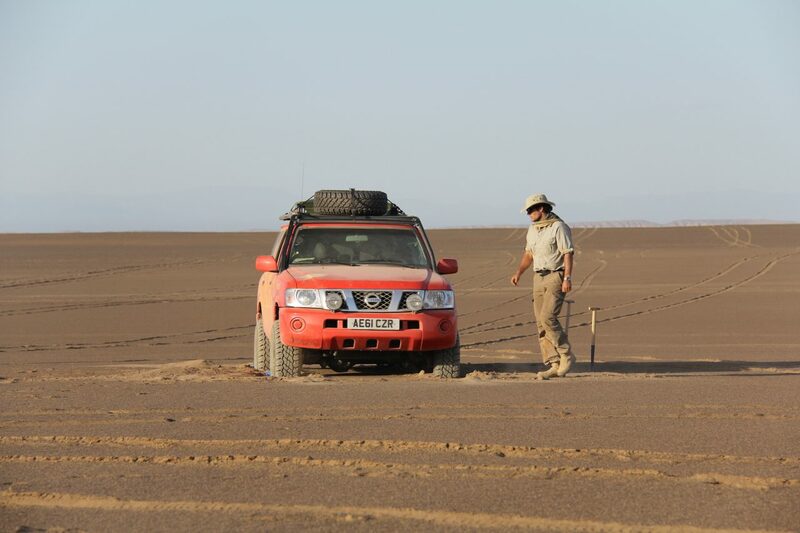 This was presented to and approved by North One and the client Shell, allowing Max Adventure to move on to the second phase of the project, a detailed reconnaissance of the 3 challenging routes that the team would be driving. 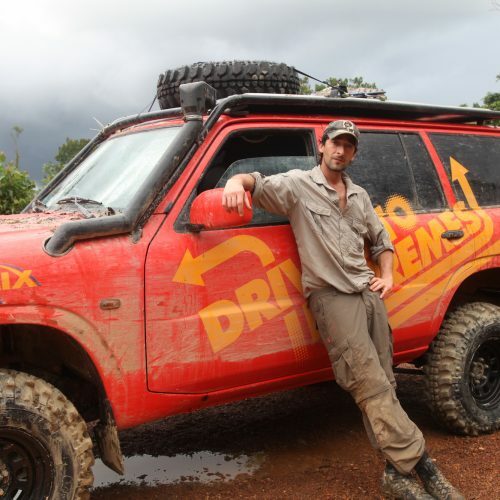 In addition to researching all ‘expedition’ matters associated with the project such as local guides, route planning, emergency procedures and environmental conditions, Max Adventure also took on the role of Producer, establishing all editorial factors that would make a great series of programmes. This included such things as areas of interest, real life characters to meet, and activities to take part in. A full and detailed running order was produced outlining every aspect of the shoot, providing the Director and film crew with a huge amount of detail to make their job so much easier. 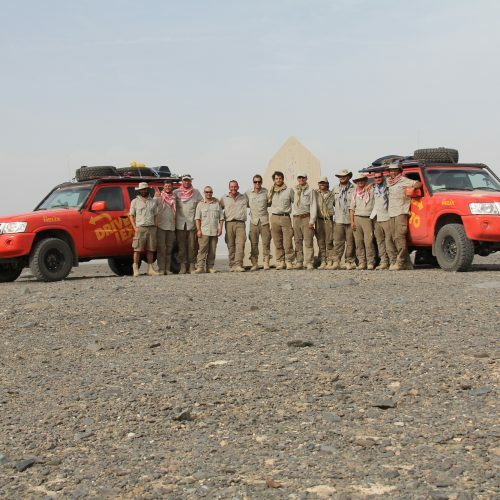 Two Nissan Patrol 4×4 vehicles, as used extensively by the UN, NGO’s and Aid Agencies, were purchased. 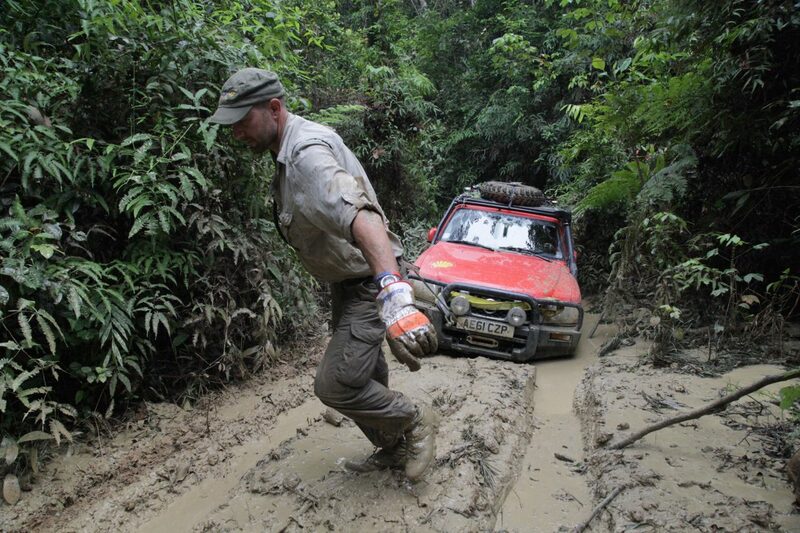 In order to tackle the extreme conditions of -50°C to +50°C, as well as the gruelling Malaysian rainforest during the height of monsoon season, they were modified to Max Adventure’s specifications with such additional items as fuel tank heaters, electric winches, uprated suspension, full length roll cages, heavy-duty gel batteries and even double-glazed windscreens! 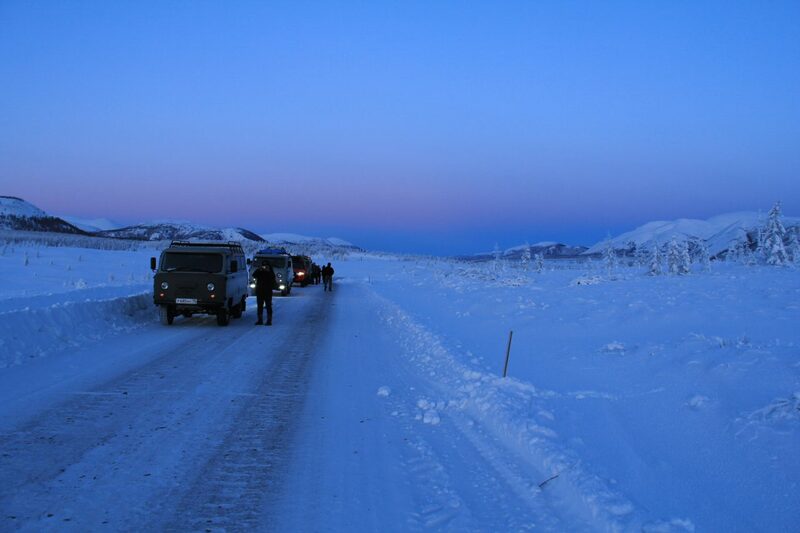 A range of communication equipment was utilised by the team to guarantee network coverage from the high Arctic to Singapore peninsula. This included both Iridium and Inmarsat satellite phones, PLB’s (personal locator beacons) and satellite tracking devices. To maintain inter-vehicle communications, VHF radios with external roof aerials were fitted to the Nissans and accompanying support vehicles. In order to be prepared for any eventuality, both Nissans carried a full range of survival equipment, including tents, fire-lighting equipment, stoves, water purifiers and food. Each vehicle in the convoy also carried water filtration Jerry cans, emergency and first and equipment. All 14 team members were also issued an emergency ‘grab bag’ – a small daysac consisting of items that would provide assistance in case of a survival situation – shelter, water, food and signaling equipment. 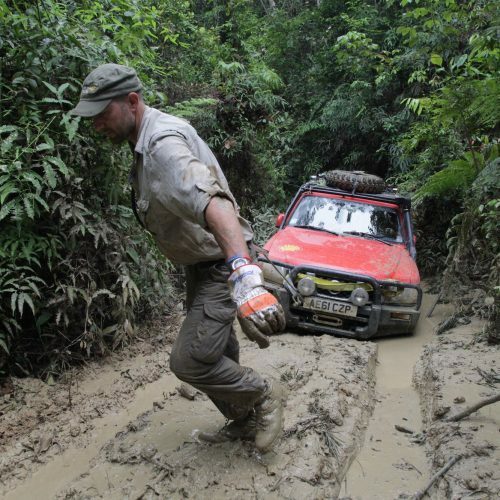 Max Adventure equipped the 14-strong team with absolutely everything they needed to cope with the extreme environments. 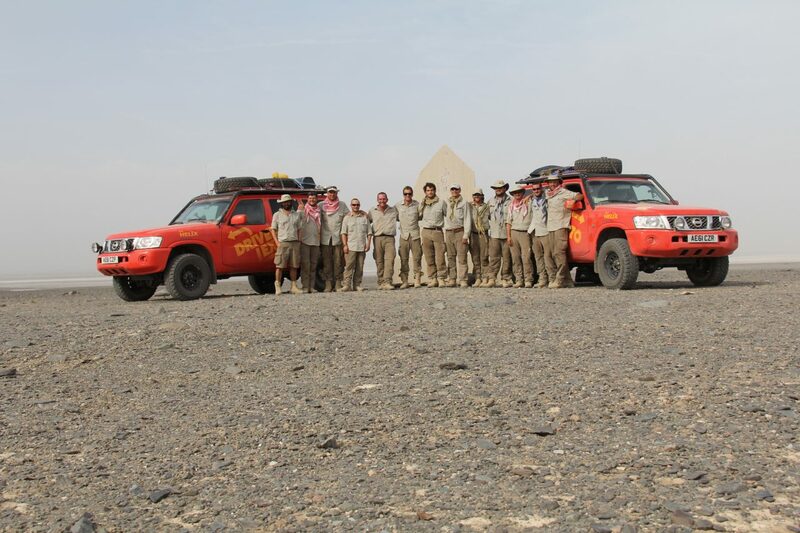 From head torches and body-wash, to satellite phones and vehicles, Max Adventure sourced and supplied the entire compliment of expedition equipment. 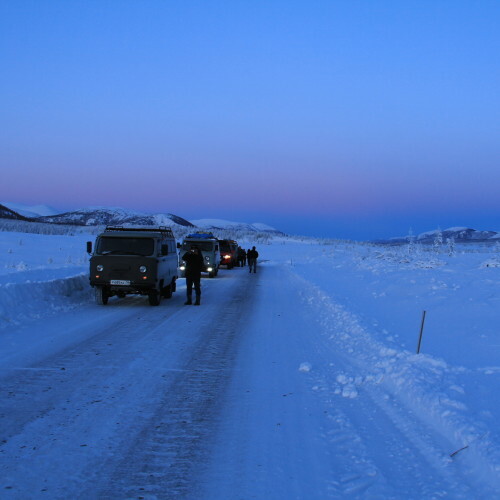 Including locally sourced drivers, translators and guides, the team managed 27 personnel, and although the film crew were put through some intensive wilderness medical training prior to leaving the UK, they were relatively inexperienced in operating in such harsh conditions. 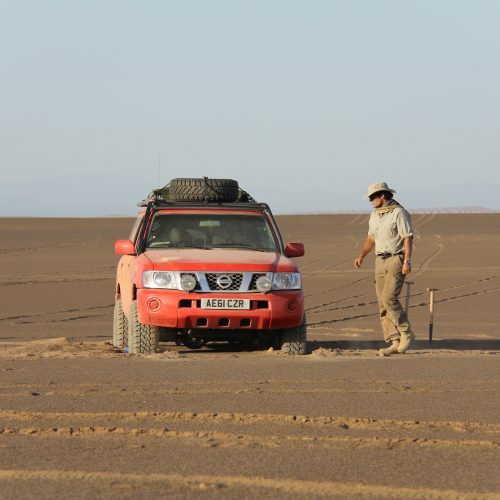 With two Nissan Patrol 4×4 vehicles operating in temperatures as low as -60C, plus a host of important communication equipment, it was imperative that the team were professionally supported. 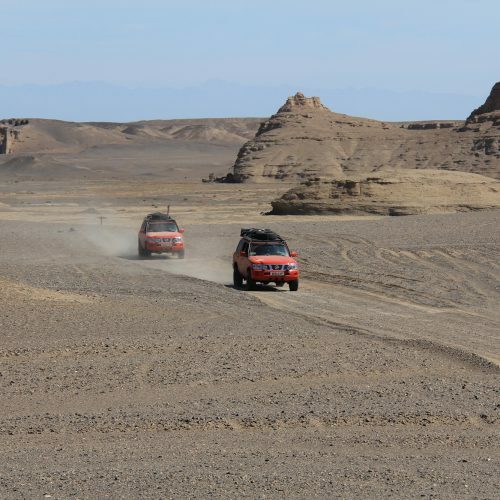 In addition to planning the 3 expeditions themselves, Max Adventure also dealt with the transfer of the team’s two Nissan Patrol expedition vehicles, driving them between each of the 3 extreme locations. With Tibet suddenly closing and so preventing our drive between China (hottest) and India (highest), a back-up plan was brought into play leading to the final programme being that of ‘toughest road’, filmed in the stifling heat of the Malaysian jungle during the monsoon season.